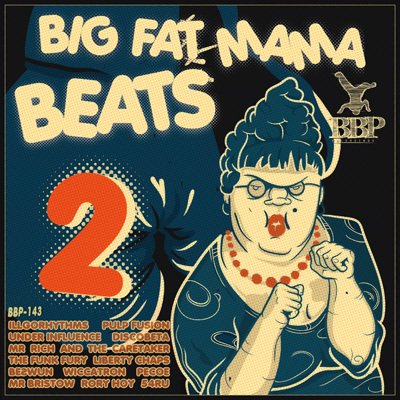 Breakbeat Paradise Recordings, is very excited to welcome back the compilation Big Fat Mama Beats 2, with a mind-blowing mixture of various artist. 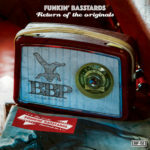 Including both well established and upcoming acts from around the scene, with many household names already to find and catch on future releases from BBPrecordings. 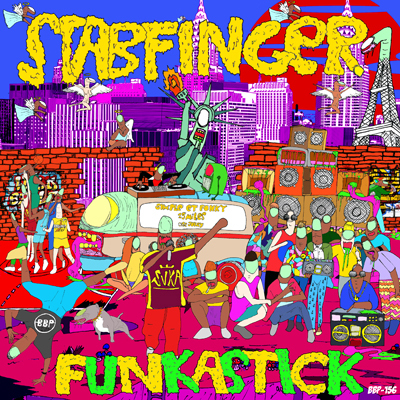 12 fresh pieces of Big Beat, Nu-Funk, Breaks and Electronic Boombap specials. 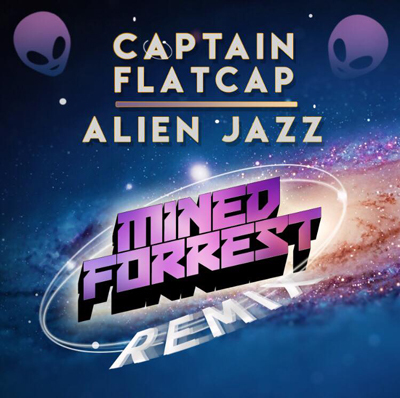 This is a hot saucy melting pot of big breaks, beats and heavy nu-funk, that will undoubtedly set dancefloors on fire, across the planet. 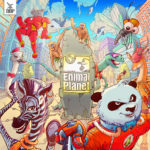 Big fat mama beats of today meets future funk of tomorrow, fuelled with the old school sounds of yesterday..
Featurecast Support (8/10) Funk Safari is killer! Doe Ran – Bootlegs & B Sides Support (10/10) Another superb collection. 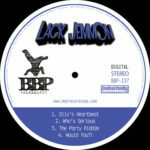 Jayclue, Qdup Foundation Support (8/10) Nice pack of tunes. Really liking Get Out and Funk Safari a lot off of first listen. 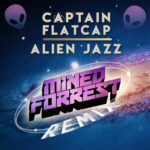 Cool tunes! Dj One (Aliens In Denmark) Support (9/10) Badboy collection of all things breaks!!! Psychotropic Frequencies Support (10/10) Great release, nice variety of sounds in there. Respect to all involved. Johnny Beats Support (10/10) WHOA!!! Straight Fire across the board…..
Spinforth Support (7/10) Hefty package. Looking forward to taking some for a Spinforth. Breaks Ida Support (7/10) Great. 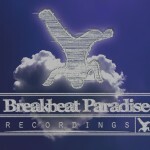 Dj Clairvo (MustBeat) Support (8/10) a real dope collection of crispy beats with happy attitude! Katrine Ring Support (7/10) Great upfront breaks – love the Liberty Chaps-track. It’s unconventional and really funky. Bigbeat/di.fm Support (10/10) Digging it!!! Mr Lingo Support (7/10) Nice mixed bunch of tunes, worth adding to the playlist rotations when I play out. Ferenc Zenit Badics Support (8/10) Summer beats! Love this LP. Jay Parker (Funkliners) Support (9/10) Another BBP bomb! 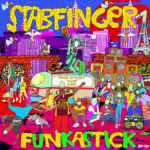 Fabsie Funk Support (8/10) Some killer funky bass tunes in this collection. Dance sucka is a killer! Pulp Fusion Support (9/10) That thing is Fire! 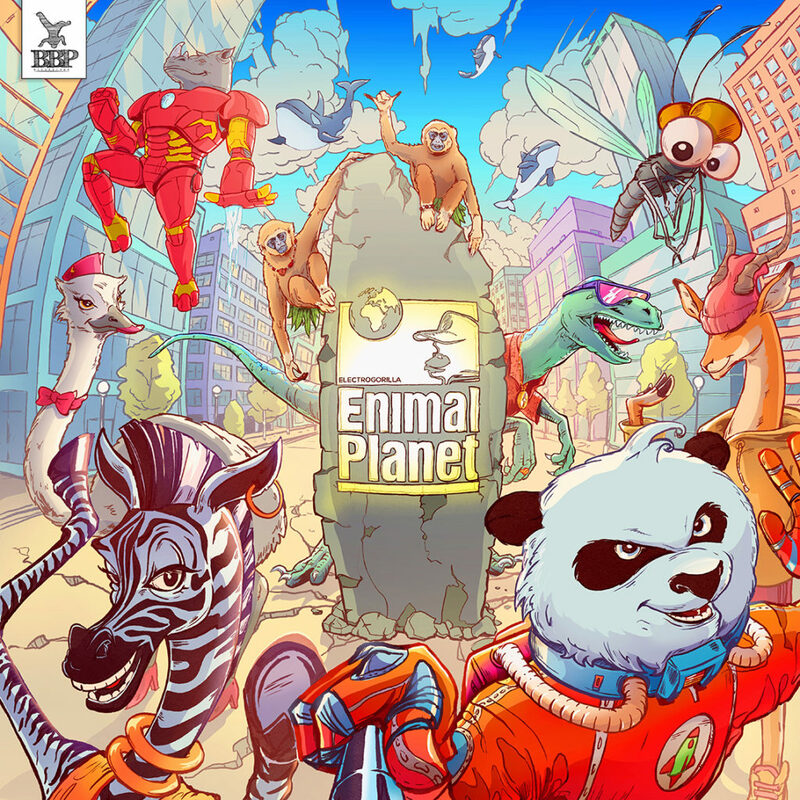 Morongroover Support (7/10) Heavy beats and bass for a another groovy compilation! 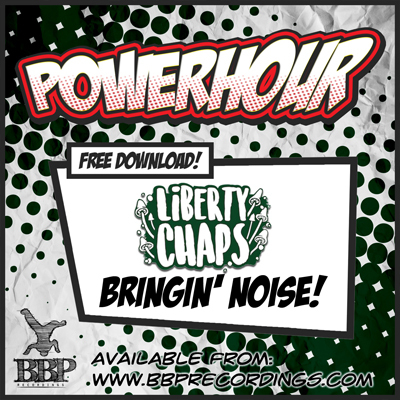 Liberty Chaps Support (10/10) Fantastic selection of bangers from some of our favourite funk muffins. B-Roll (FreebreaksBlog) Support (8/10) Nice package! Ton Kombinat Support (5/10) Pecoe’s “Dance Sucka” is my favourite here. Doctor Hooka Support (10/10) A big pile of awesome right here!! 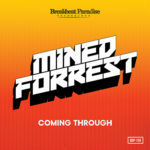 Minded & Forrest Support (7/10) Nice collection of tunes! “Liberty Chaps – Get up, Get down” our favorite one! Fresh ‘n’ Funky!